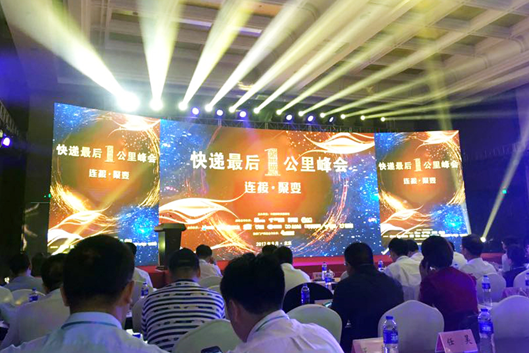 On September 5th, the 2017 China Express "last mile" summit hosted by the China Post Express newspaper was held in Beijing. 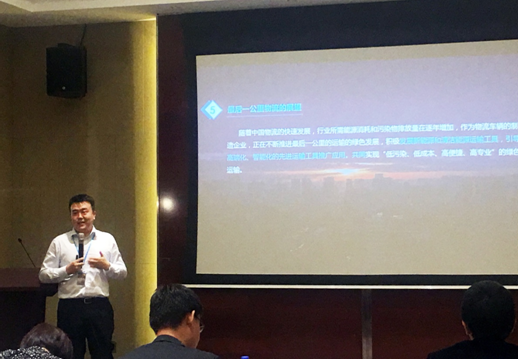 As a special guest, Dayun was invited to attend this conference. 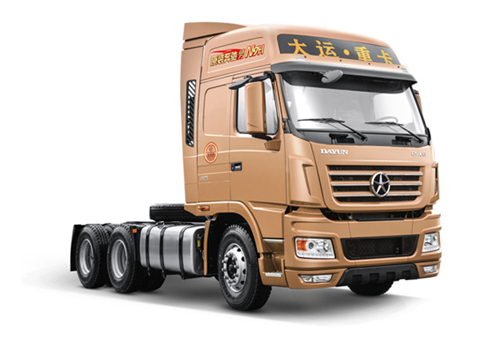 At present,with the rapid development of online shopping market, the national express industry continued to grow rapidly. However, there are some problems that need to be solved in the "last mile". 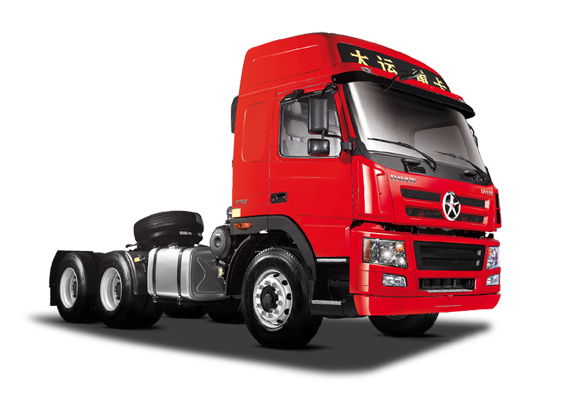 Now logistics and transportation are urgently needed for environmental protection, professional, convenient and low cost. The green energy development of the logistics industry and the "last mile" service are no longer just an industry problem, but a comprehensive social problem involving a wide range aspects. 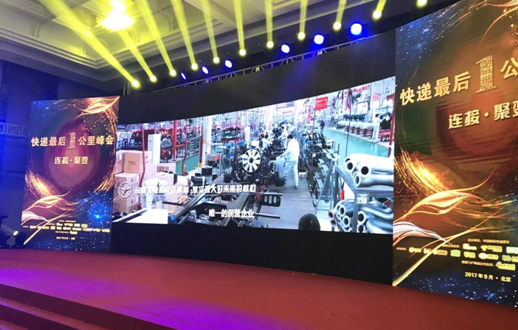 The conference shows it's important to promote energy saving and emission reduction in production operation,to ensure the sustainable development of the industry. 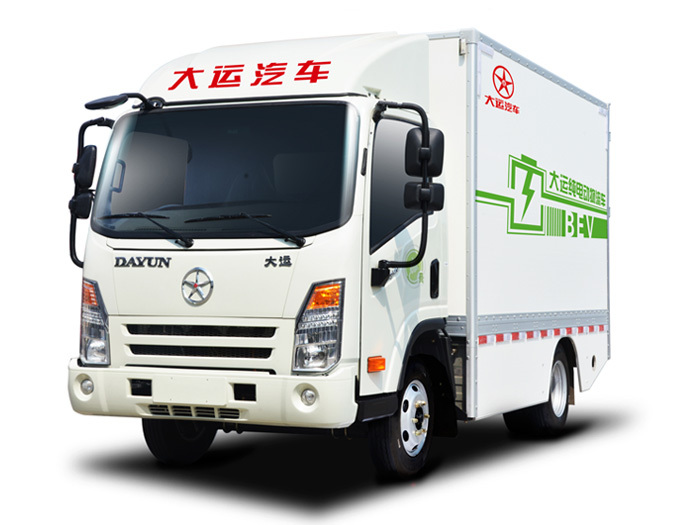 According to different types of transportation, Dayun has developed pure electric vehicles, cargo transportation logistics for different types of transportation. That will meet the transportation needs of differentiated market segments. 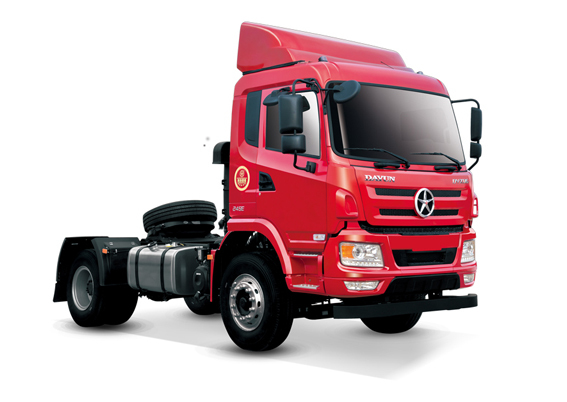 The new energy vehicle is the strategic transformation industry of the Dayun group. 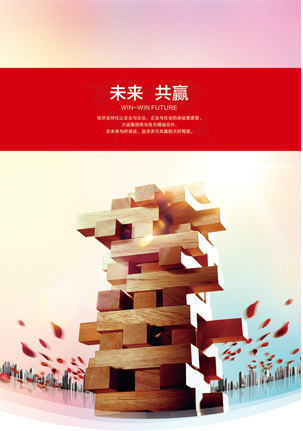 Since 2016, Dayun has invested heavily in the development of pure electric products and established a powerful supporting system. 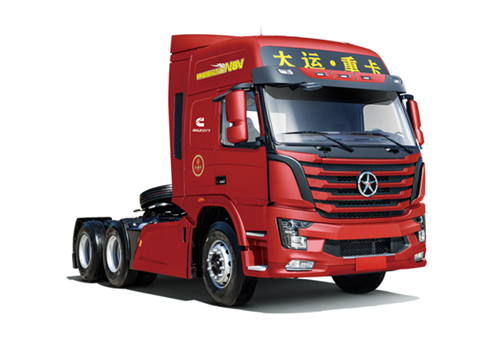 With the rapid development of the logistics industry, the energy consumption and pollutant emissions increased year by year. 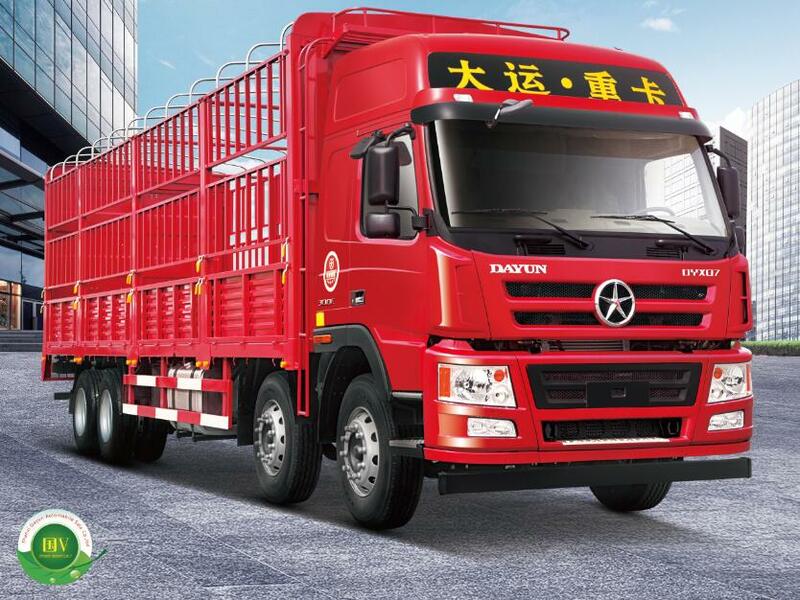 Dayun, as a manufacturing enterprise for logistics industry, is constantly promoting green energy development and actively developing new energy and clean energy vehicles, to promote the use of advanced and intelligent vehicles. Finally, the goal of green energy transportation will be achieved.